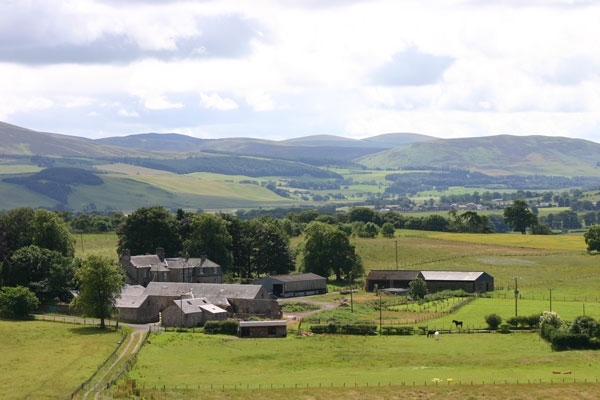 Cormiston Farm is a family run bed and breakfast surrounded by the rolling hills of the Clyde Valley. 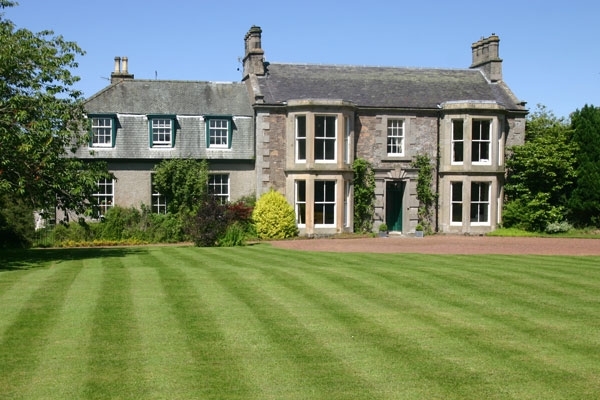 Lying within 2 acres of mature garden, just 2 miles from the town of Biggar. Dinner is available with a small but select wine list. The farmhouse, built in the 1790's, with additions in 1900, retains many of the original Georgian and Victorian features. The farmhouse and large Georgian Steading to the rear are B Listed (Grade II) by Historic Scotland. Guests can relax peacefully in the sitting room in front of a log fire, or enjoy afternoon tea in the walled garden. Tinto is the largest bedroom with a super-king-size four poster bed (6ft wide). The bay window looks out over the hills to the south west. 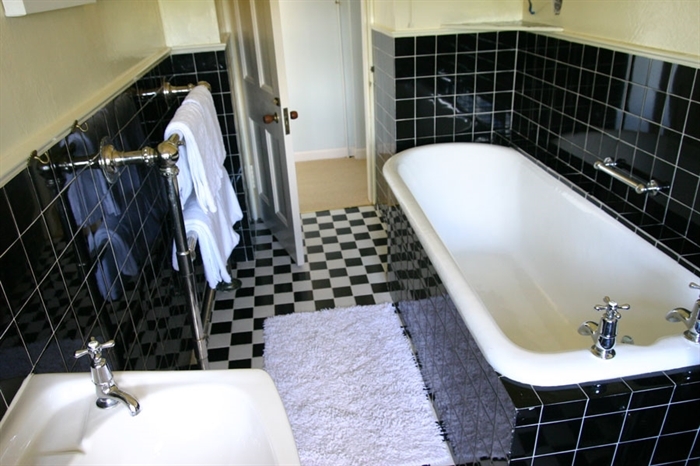 A private, art-deco, listed bathroom is nearby, with toilet, washbasin and the original Victorian bath. Culter Fell bedroom has a king-size bed, inspired by a Mackintosh chair, and a window seat overlooking the hills to the south west. A private bathroom, with bath (and shower fitting), toilet and washbasin is just down the hall. 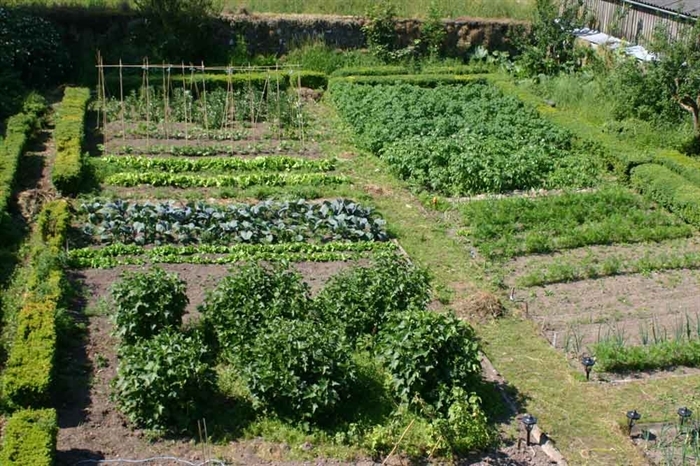 Dinner can be requested in advance, and is a seasonal four course menu of local produce from the walled kitchen garden and from local farms. The emphasis is on good ingredients cooked in a simple way. We have a small list of excellent wines to accompany your meal and great beers from the local Broughton Brewery and other Scottish breweries. Parking There is ample free parking for cars at the front of the house, and plenty of extra room for trailers, horse boxes or larger vehicles in the farmyard at the back. 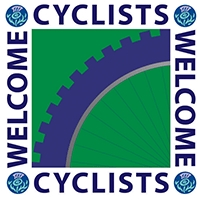 Families are welcome at Cormiston Farm. 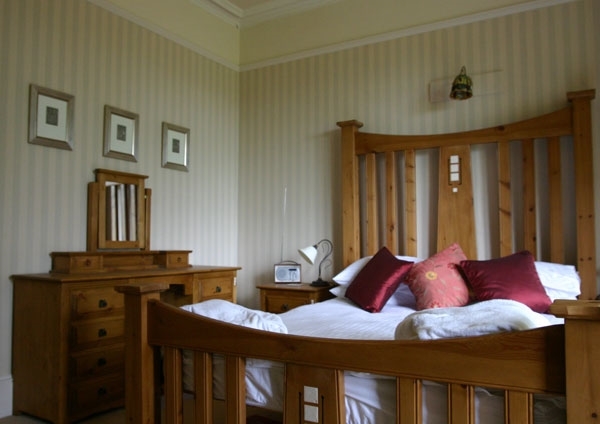 Culter Fell Bedroom can be used as a family room, with bunk beds for children. Cot and high-chair available. 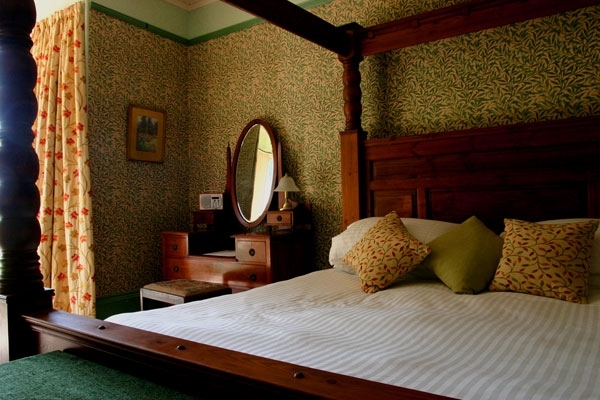 Free WiFi is available in the sitting room and the guest bedrooms. 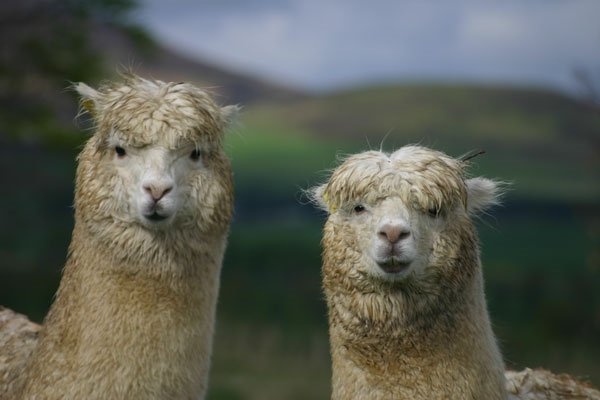 Cormiston Farm is licensed to sell wines, beers and spirits to guests staying at the farmhouse. Four nights for the price of three. See online booking for details.